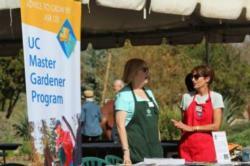 Master Garer Gardenersdeners are available on Tuesdays from 2:00 - 4:00 p.m. to answer your gardening questions. Master Gardener's E-mail List! Sign up here! 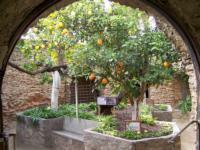 Check out the wonderful article about must see gardens in California from the Fresno Master Gardener's helpline.